Can't find a .biz domain? Consider .bz instead! The .bz extension is a country code TLD (top-level domain) for Belize, but it is available to anyone, anywhere. The accessibility of .bz and the fact that it's nearly identical to .biz make this TLD very popular among businesses both inside and outside Belize. Why register a .bz domain? 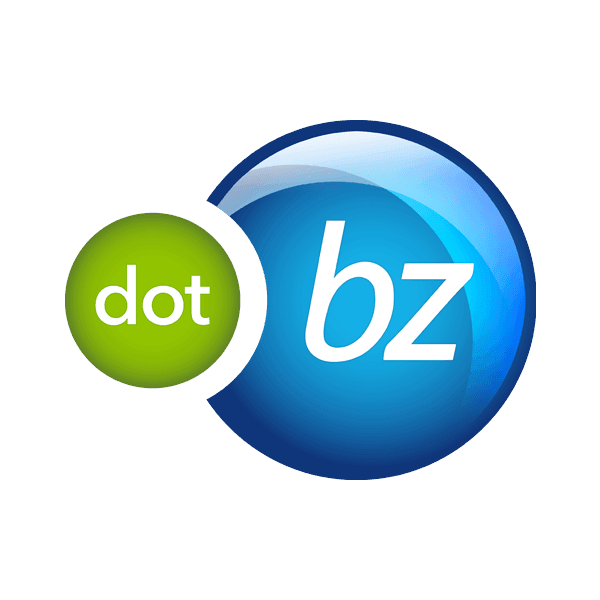 Even if you don't plan on doing business in Belize, .bz can be a great alternative or complement to your other domain extensions. Just like the .biz extension, .bz lets people know you're in business. If you already have the ideal .biz name, you can protect your identity and expand your reach by securing a .bz with the same name. At Namecheap, every domain registration comes with these valuable FREE extras: Email and URL forwarding, reliable DNS servers, advanced security features and customized page parking. Add credibility and authority to your site with a .bz extension from Namecheap today!